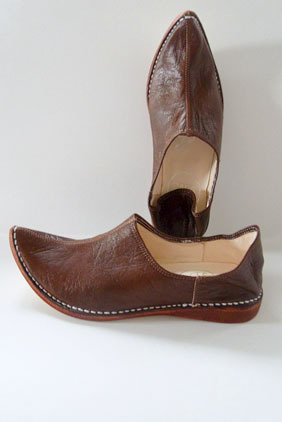 Qimmah, our signature collection, is a classic leather loafer with a curved toe and folding heel. 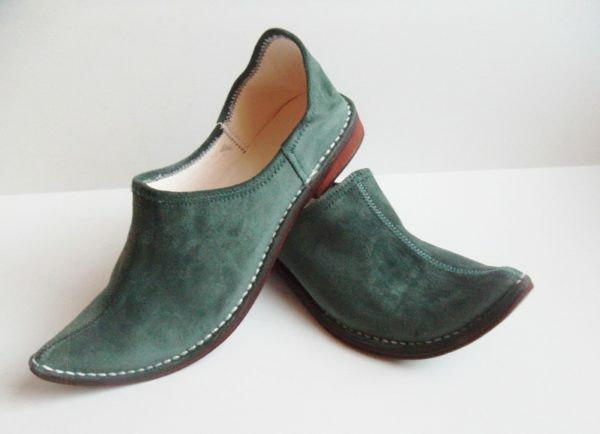 It is handmade with rich forest green leather. 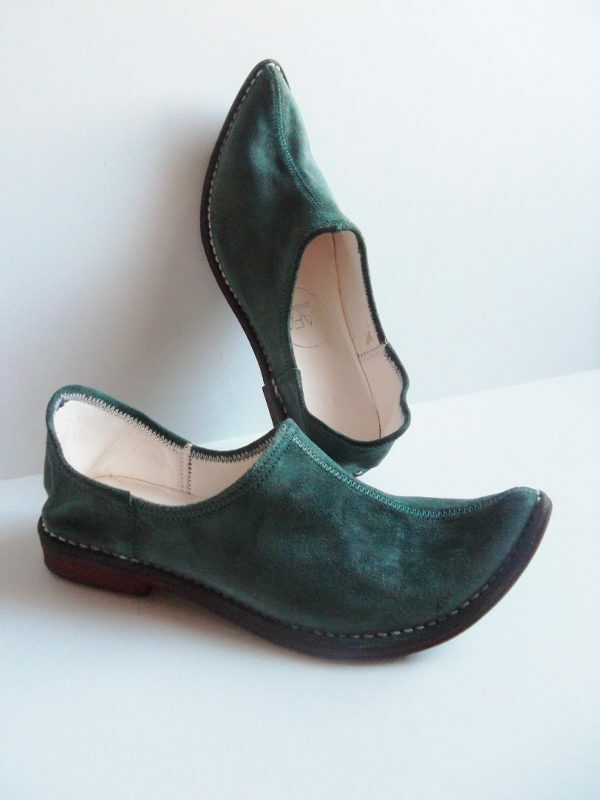 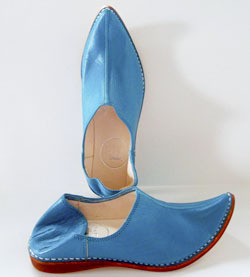 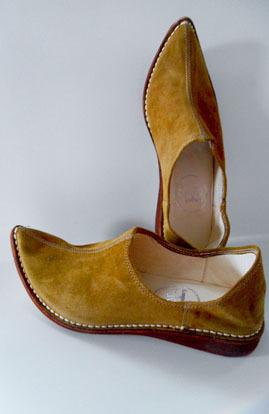 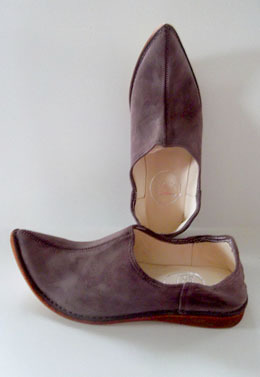 The folding heel allows for easy conversion from a loafer to a slipper. 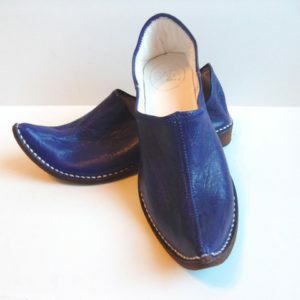 As our bestselling loafer, the Qimmah style with its’ classic and clean design is truly one-of-a-kind.